Summer’s here….and the time is right….for going to the beach!! 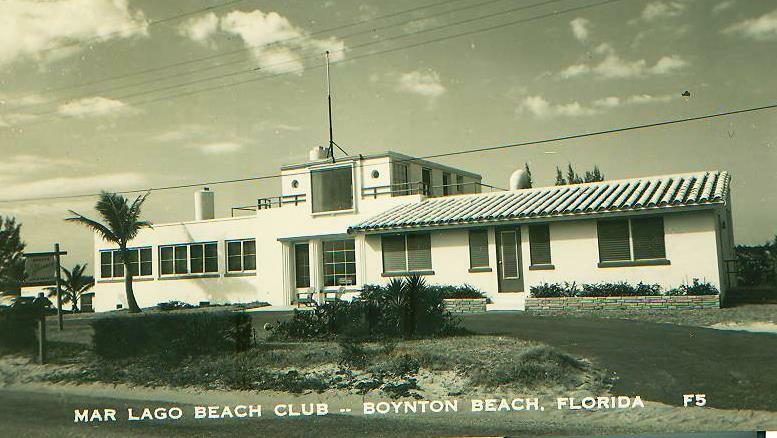 The Boynton Beach Casino served as a popular community gathering spot from its 1928 beginnings until 1967 when the city demolished the outdated buildings to build newer public beach facilities. 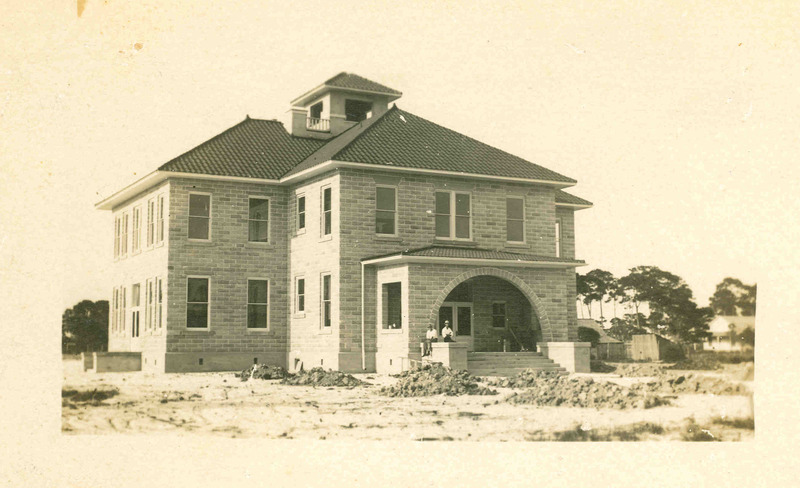 In the boom days of the 1920s, the Addison Mizner-style inspired structure on the ocean beach was completed on or before April 1, 1928. The stately open-air structure had a screened-in dining room and a vaulted ceiling that was trimmed with pecky cypress. 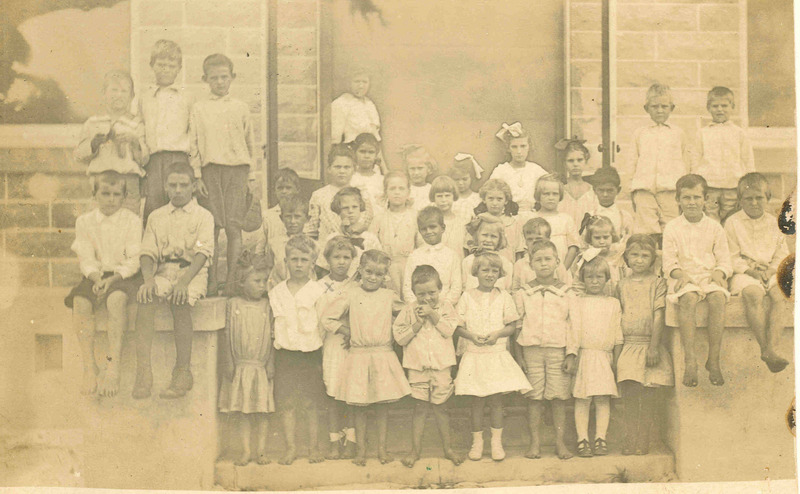 It was used as a recreational facility, a restaurant and for governmental purposes. Mr. H.R. Farnham was the first custodian, who was assisted by his wife and lived in the apartment upstairs in the casino. He was responsible for the cleaning and upkeep of the grounds and building. 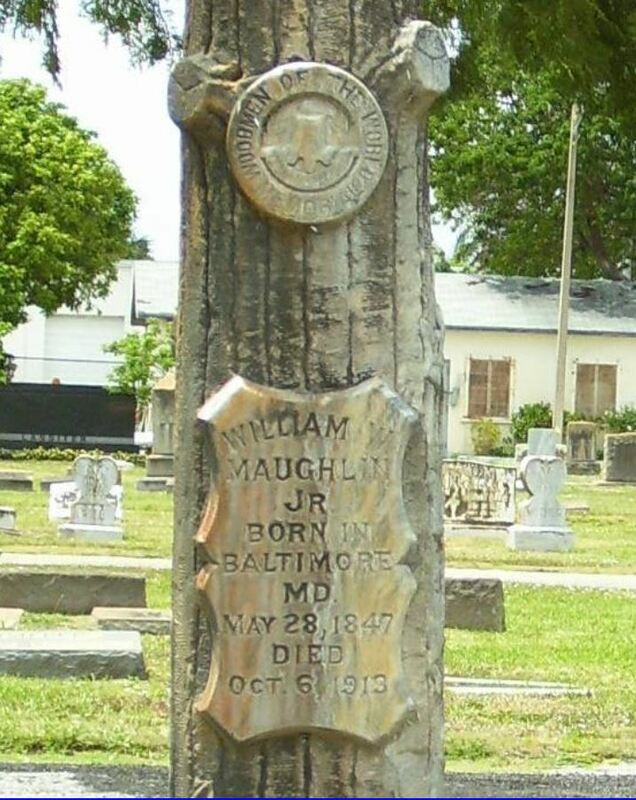 He was also deputized as a special police officer to enforce the law which included prohibition of liquor on the grounds. The Farnhams also ran the concession stand. 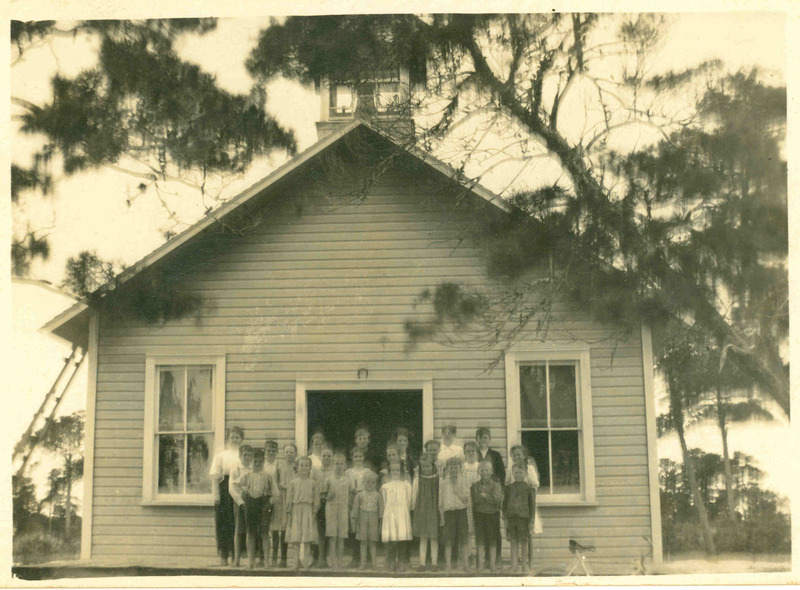 Mr. and Mrs. D. S. Ross managed the facility in the late 1930s and early 1940s. 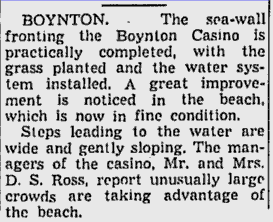 According to the Palm Beach Post, in 1939 the city added a seawall and running water to the buildings. The buildings had showers, locker rooms and bathrooms. In 1946 Lucille and Otley Scott rented space in the casino and operated a restaurant. The Scotts glassed-in the tall, arched windows; using the hall for their restaurant dining room. The concession area became the kitchen, and the Scotts lived upstairs in the caretaker’s apartment. 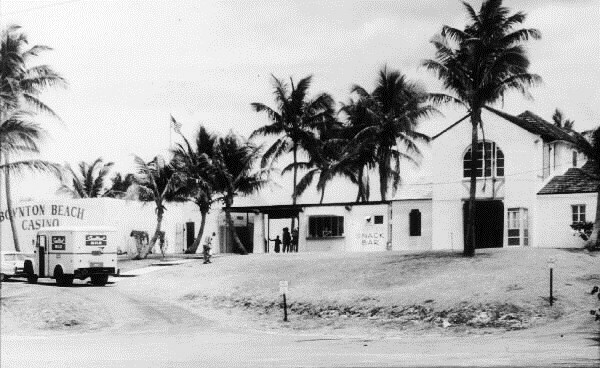 The Scotts used the casino until 1948. Over the years families and people of all ages flocked to the waterfront casino and beach. 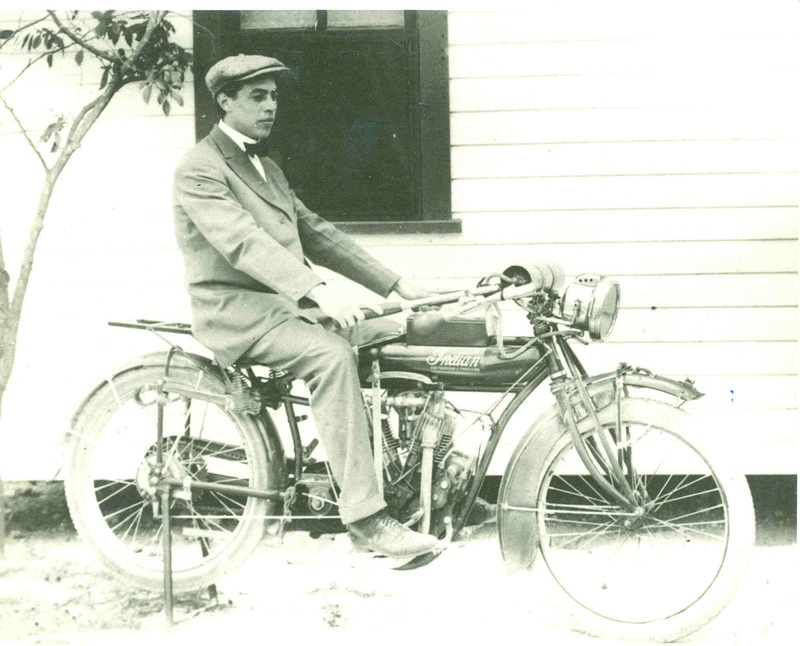 Local residents celebrated picnics, barbecues, dances, award ceremonies and parties in style. In 1967 the city tore down the casino, much to the sorrow of town residents who had known and used it for almost 40 years. The city replaced the buildings with a small snack bar, pavilions, bathrooms and showers. The beach is still used heavily by town residents and visitors, but the facility which provided a central focus for so many gatherings and community activities is gone forever. 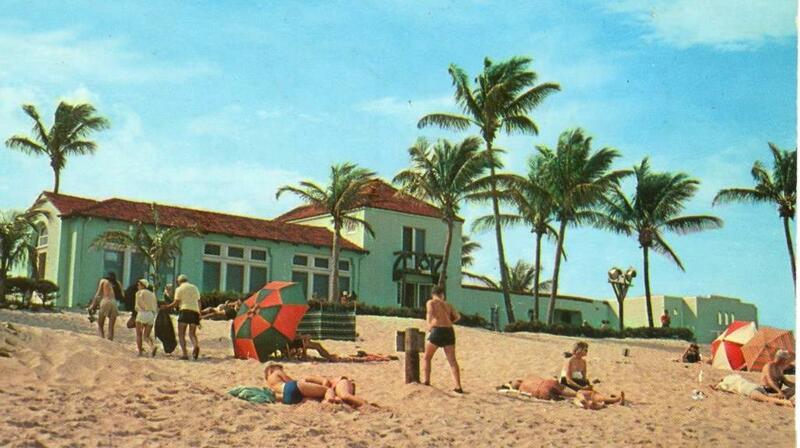 Did you know Boynton Beach once boasted its own Mar Lago Beach Club? Much smaller and less opulent than the 1927 Palm Beach Mar-a-Lago Estate owned by Marjorie Meriwether Post (then Mrs. E.F. Hutton), the Boynton Beach Mar Lago Beach Club owned by Martha and Leon Robbins from Cleveland, Ohio opened in 1932. 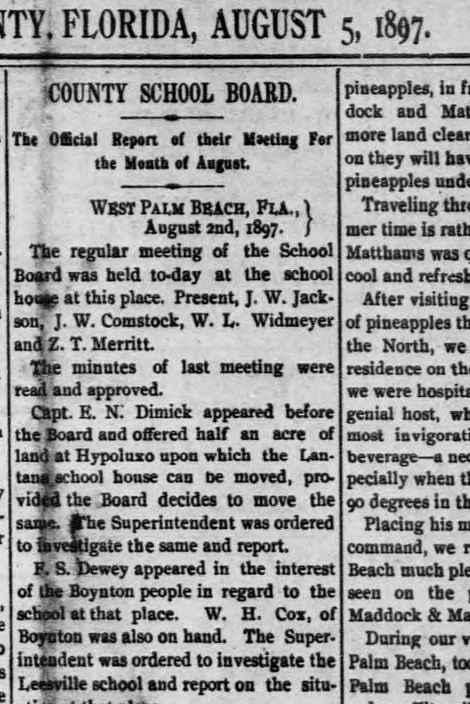 Situated directly south of the South Palm Beach County (Boynton) Inlet, between the Atlantic Ocean and the Intracoastal Waterway (then called Lake Worth), the five-room hotel and adjacent cottage was staffed by a cook and a housekeeper. The hotel had an upstairs lounge called the Miramar. During World War II, the Coast Guard used the second floor as a lookout point. The hotel was torn down in 1974 to build the county’s Ocean Inlet Park.